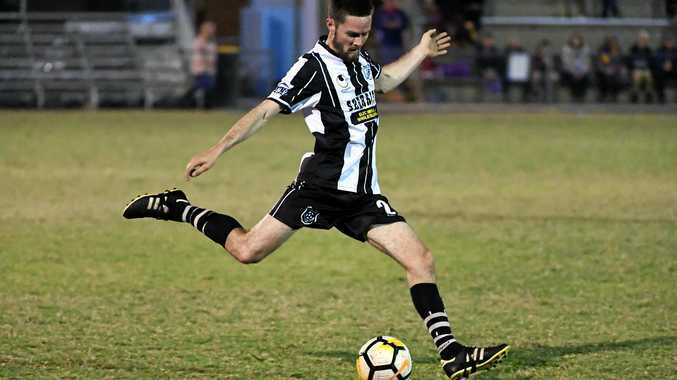 FOOTBALL: If football in Bundaberg has been a bit black and white this season, there might be a good reason for it. The season has been a good one for the Bingera Football Club. 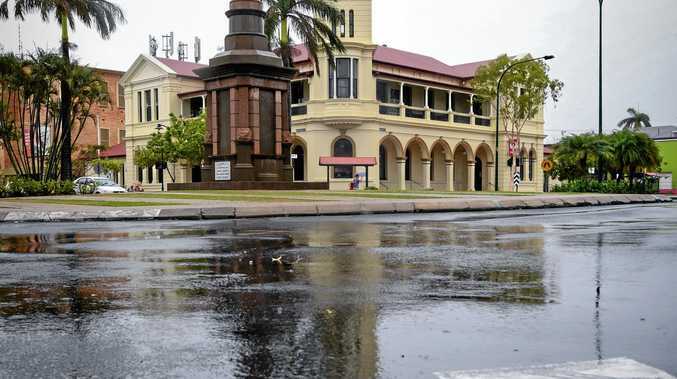 The club can lay claim to being the best in the Rum City after the regular season with its teams finishing in the top two in five of the six senior competitions in Bundy and Wide Bay. Bingera also won the minor premierships in three of them; the Wide Bay Premier League and Bundaberg women's division 1 and division 2 competitions. Such is their dominance, the three Bingera sides that won minor premierships have lost a combined total of just one game all season. The Bingera women's teams have not lost a game all season with the division 1 side won all 16 of their matches, extending their unbeaten streak to 61 games stretching back to 2016. The division 2 team notched 13 wins this season along with three draws. Such is the club's dominance, it will field a team in the finals of all five senior competitions it has entered in Bundaberg and Wide Bay. They are the only club to make the finals in every division entered in both association competitions with Diggers achieve the feat, but only in the Bundaberg competition. Bingera's WBPL coach Brett Kitching said the club is proud of what they have achieved so far this season but indicated there was more left to do. "No one really looks at who won the minor premiership, it is all about who wins at the end of the season,” he said. Kitching said his side would focus on their attack during the break before the Wide Bay finals commence on September 8. The Bundaberg finals starts this weekend with women's division 1 and 2 finals on and men's finals on in division 2 and 3 at Martens Oval.